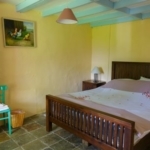 The original farmhouse was built in 1885 and was a single storey thatch cottage, with outbuildings for the farm animals. 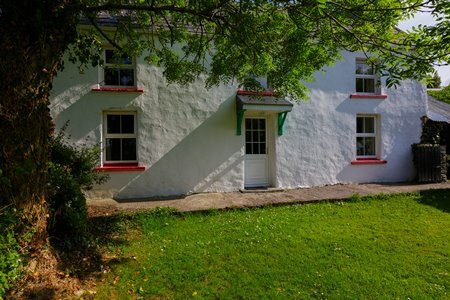 The Foleys lived in the house until the last of this family Michael (affectionately called Macken) Foley died in 1980. 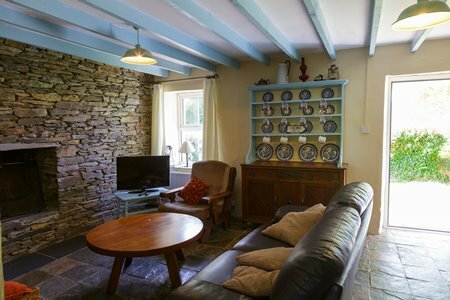 The thatch roof was taken off in the 1950’s and the house was raised to 2 storeys with the same stone walls as the original. 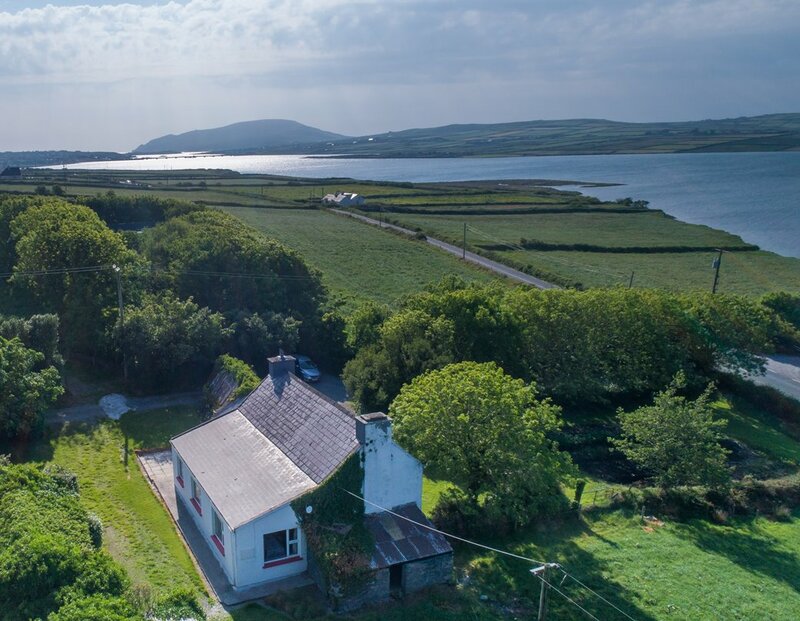 The roof was clad with slates from the nearby quarry on Valentia Island. 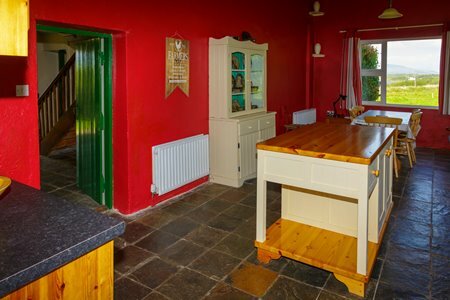 A large extension was added to the rear of the house in 1995, which now houses the kitchen/dining room, utility room and bathroom. 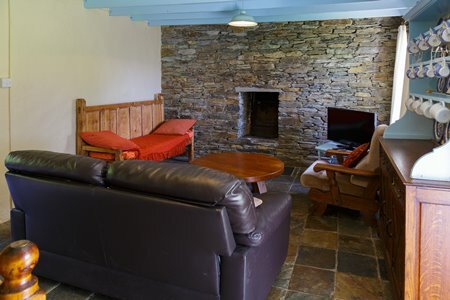 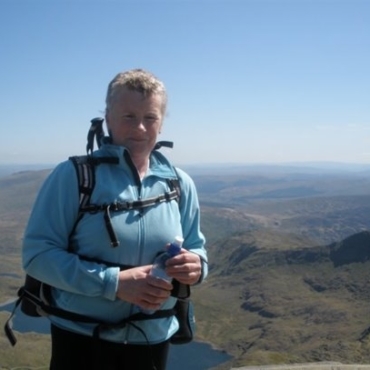 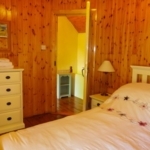 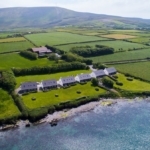 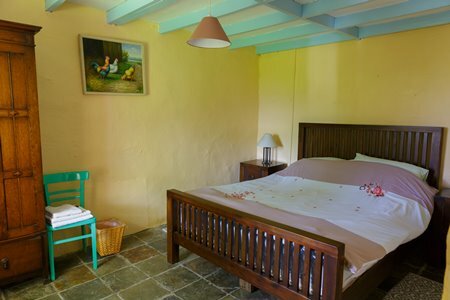 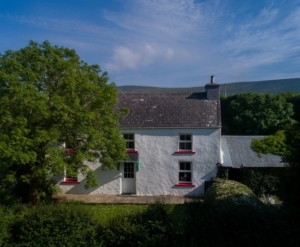 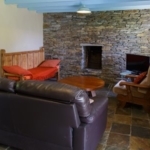 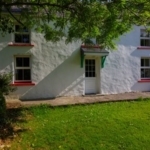 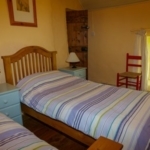 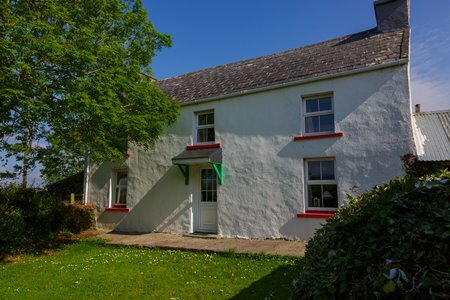 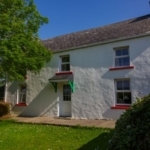 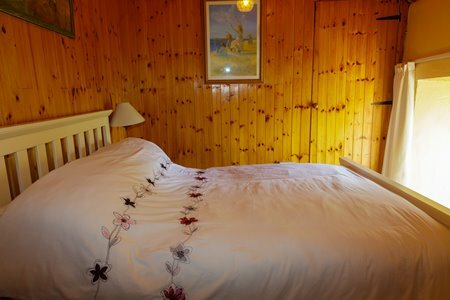 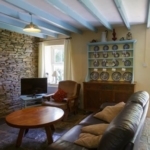 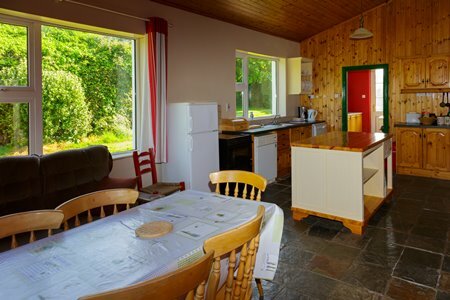 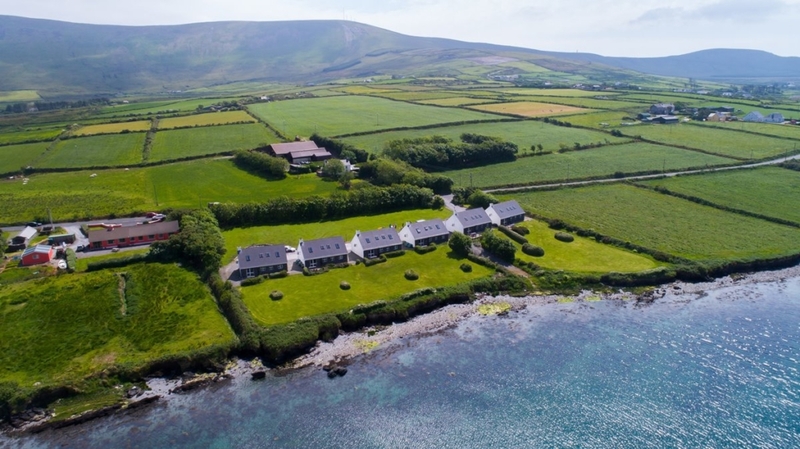 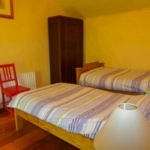 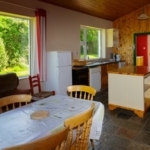 The farmhouse stands on a working farm and is just 2 miles from Portmagee Village. 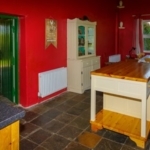 Large bright kitchen/dining room, utility room, bathroom with Jacuzzi bath, shower, W.C. and wash hand basin. 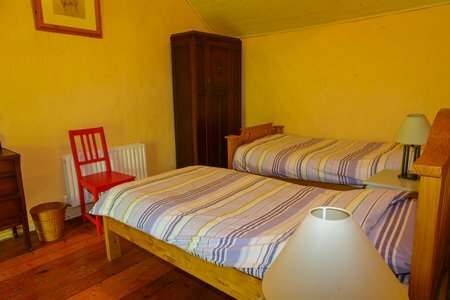 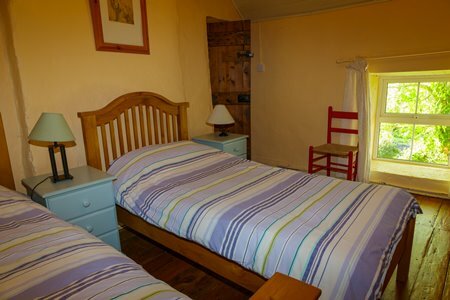 1 double bedroom and 1 twin bedroom. 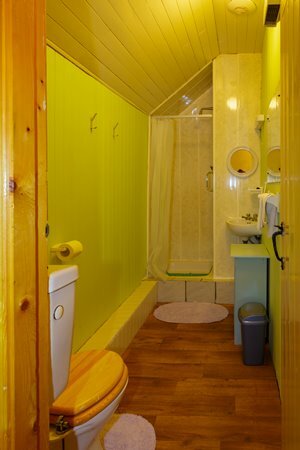 Bathroom with shower, W.C. and wash hand basin. 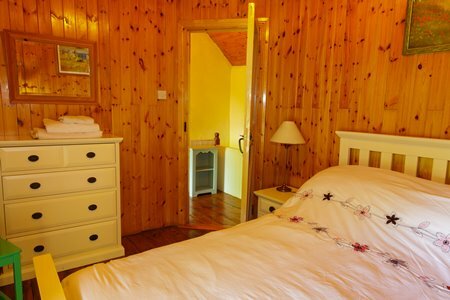 Jacuzzi Bath in downstairs bathroom.